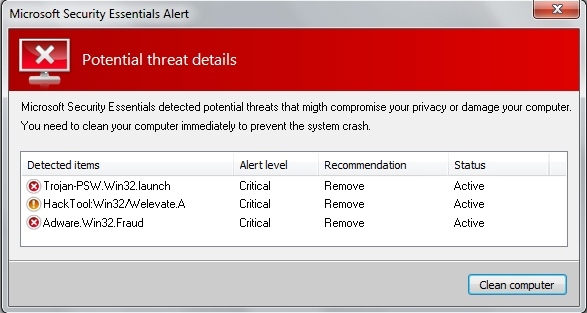 Security_cleaner.exe is an executable through which System Care Antivirus is being successfully brought to many attacked computers these days. 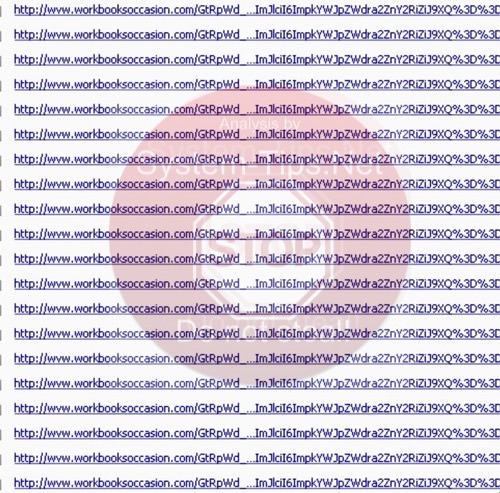 We found out about this method of malware infiltration recently. It is also peculiar that this rogue AV is spread through certain browser vulnerabilities which may become inherent to browsers like Google Chrome, Mozilla Firefox and Internet Explorer. Other browsers are not an exception either. 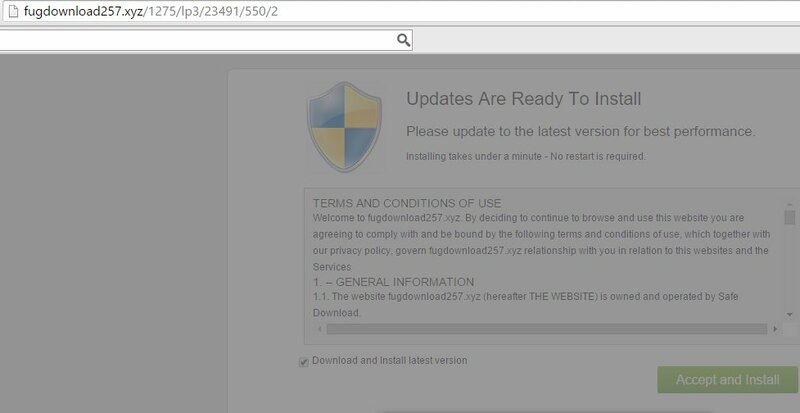 Whenever you see such installer on your computer, do not ever click (execute) it. If you do so you will install System Care Antivirus rogue into your system. As you see, hackers are very instrumental these days. So, they use browser vulnerabilties to implant all sorts of viruses and threats onto your PC. 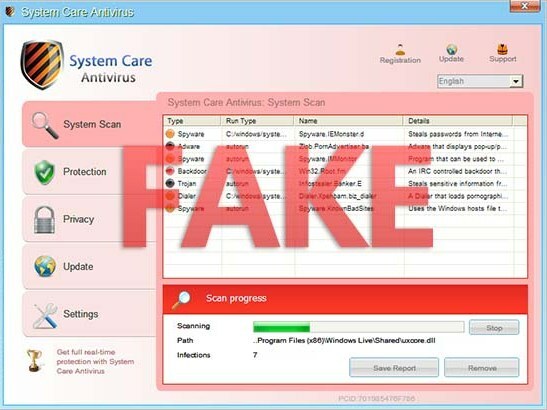 Whenever you see such examples of fake Microsoft Antivirus warnings, fake Microsoft Security Essentials Alerts, please disregard them and scan you PC with reliable security software. However, if you already have System Care Antivirus fake AV on your system, please follow the guidelines set forth below to remove it. Apply “Win + E” hotkey command on your keyboard. This will open Windows Explorer. Save this KillProc.zip file onto your Desktop. In the “Open with…” window select “Windows Explorer” and click “OK“. The message should come up with the name of threat named System Care Antivirus, you need to click “Yes” to stop its process. The process of System Care Antivirus should be killed. Now it’s time to download and run real and powerful anti-malware program recommended in this blog to remove System Care Antivirus malware.